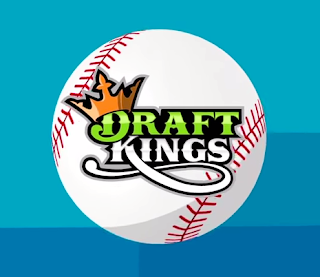 $100,000 is up for grabs in today's DraftKings fantasy baseball contest. All you have to do is pick the 10 MLB players you think will score the most fantasy points during the MLB games today. Entry is free with your first deposit or only $3. The total prize pool is $100,000 and first place wins $10,000. The top 7,850 scores win money guaranteed! 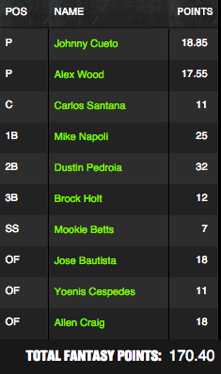 Finish in the top 7,850 fantasy scores and get paid tonight!